How Can the Lakers Get Dwight Howard? With the NBA rumor mill churning again, fans are speculating what deals their teams will make. 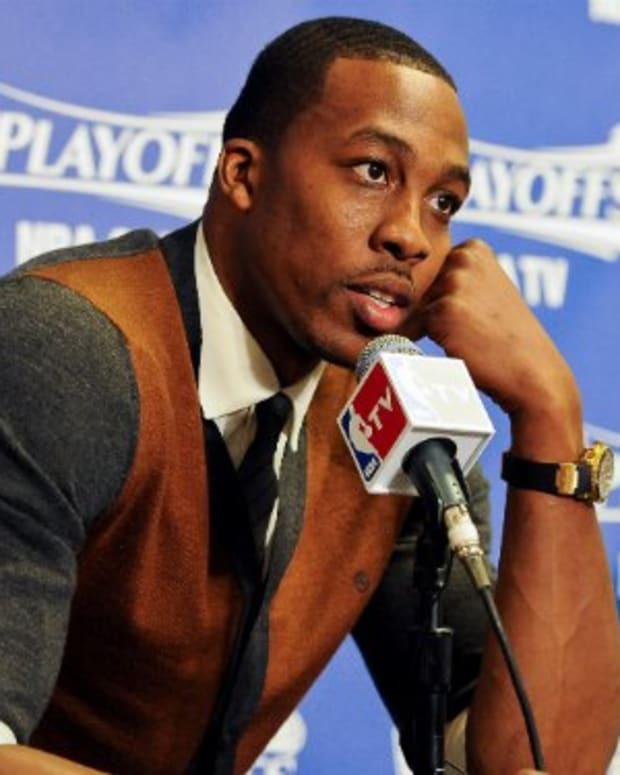 As a Laker fan, I have my eye on the big free agent prize: Orlando Magic center Dwight Howard. 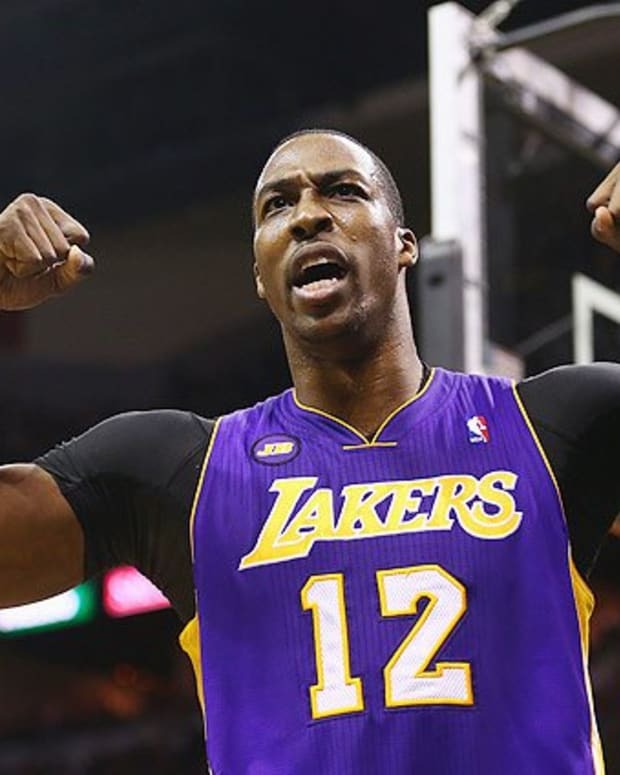 If the Los Angeles Lakers were to get Dwight Howard, it would be through a blockbuster trade simply because the team doesn&apos;t have salary cap space. (In case you&apos;ve forgotten, the Lakers have a league-high $91 million payroll). The Orlando Magic get Andrew Bynum and Lamar Odom. It makes sense for both teams because the Lakers get the prized center and give enough talent back to the Magic. What also makes it appealing is that the Magic are rid of Turkoglu&apos;s albatross of a contract (3 years left with around $11 million per year). This is obviously harder to pull off because the Lakers lose their backup point guard and give up their frontline in one fell swoop. However, this becomes more attractive for the Magic and Hornets because they get All-Stars in this trade. So, what do you think of these trade ideas?